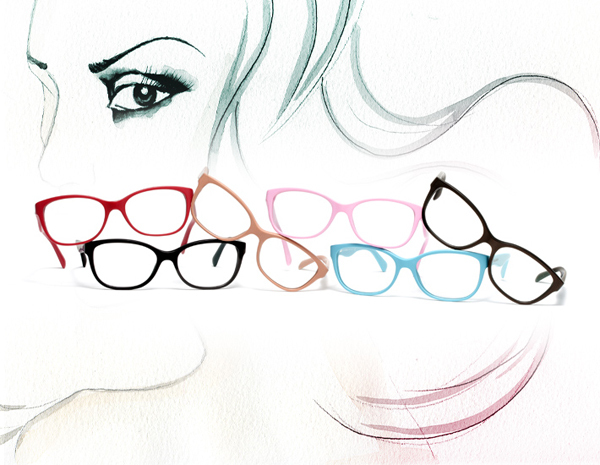 As July arrives it is time to introduce our not to be missed event here at ideal eyewear! Choose a frame priced £80 to £110 and bag £30 off a complete pair of glasses. Better yet choose a frame from our Branded frame range, priced from £120 to £150 and you will get a £50 discount off those peepers…and there is more! From our Elite designer range priced from £180 to £280, we have selected frames that will get you a fantastic £100 discount. Simply click here to download and print your voucher and bring it to us along with a copy of your most recent prescription or give us a call on 01525 715759 to book a sight test here.